Role of technology in enhancing the role of internal audit and risk professionals and making them more effective and efficient? Is the internal audit community investing adequate time and resource in training and skill set enhancement of young professionals? 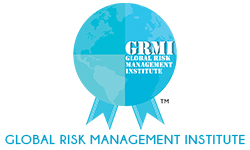 Contribution in driving efficiency in overall cost of controllership in organizations. 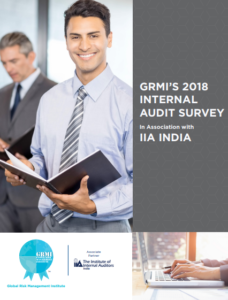 The survey was circulated to 250+ senior internal audit and risk management professionals from both corporates and consulting organizations, with respondents from large and mid sized operations, to ensure we got a representative view.